In continuation of the major disruption announced by the Western Railways, more than 36 trains will remain cancelled on May 1. The mega blocks of trains will extend for 10 hours and 15 minutes. These Trains will be blocked due to the launch and de-launch of the existing girder of the North span of Bridge no.92 lying between Saphale and Vitarna. The bridge falls on the UP line between Saphale and Vitarna stations. 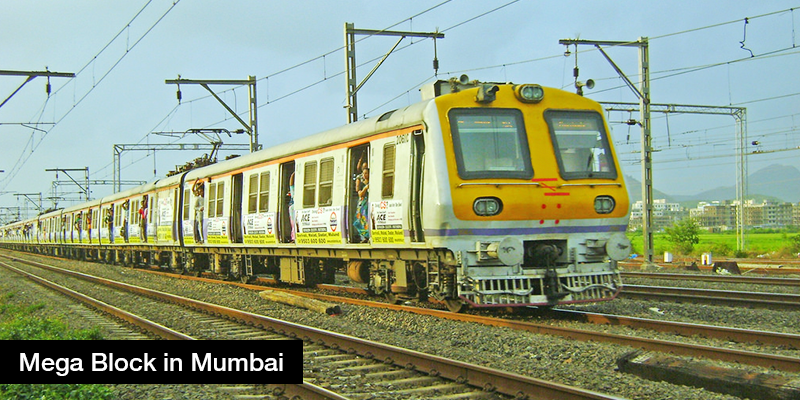 Local trains commuting between Virar and Dahanu stations will be suspended with some effects on the movement of trains departing from Mumbai.